Generally I try to have more substance than just reposting others’ material, but I just couldn’t keep this one to myself. 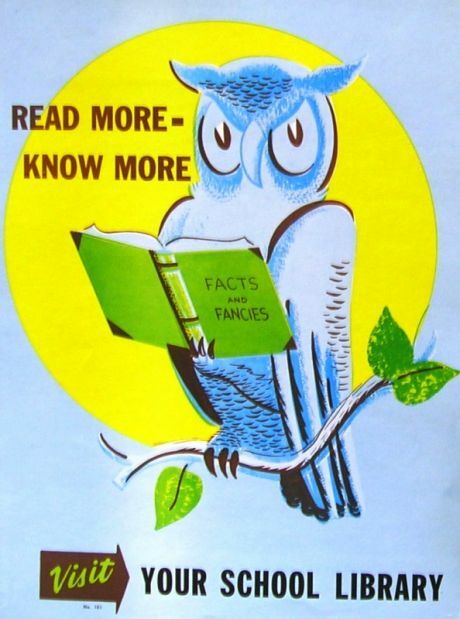 Bust recently shared a series of vintage library ads and posters which are worth checking out. Thanks to Coriana, lovely MPub classmate, for sharing!